Perhaps there isn't a single person who hasn't heard of Vegas. As the United States’ center of gambling entertainment and the home of the largest casinos, Las Vegas is advertised as the entertainment capital of the world, notoriously known as the City of Sin, thanks to the legalized gambling, the alcohol served at any hour of the day, and the various forms of adult entertainment. The flashy appearance of the city makes it an attractive place for shooting movies and TV shows. 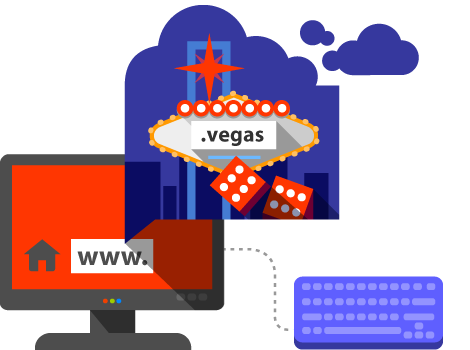 Everyone whose business is related to this magnificent city can benefit from registering a .vegas domain for their website.